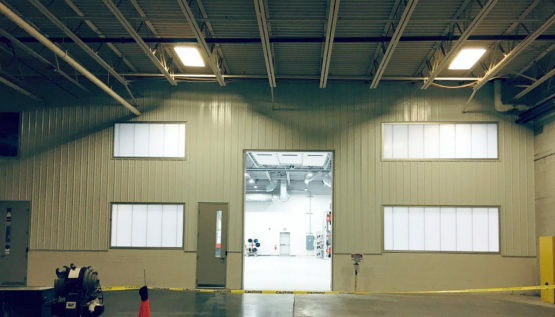 Sekisui | SP - Blue Rock Construction, Inc.
Blue Rock completed renovations to SEKISUI Polymer Innovation’s 340,000-square-foot manufacturing campus in Bloomsburg, PA with some dramatic results. 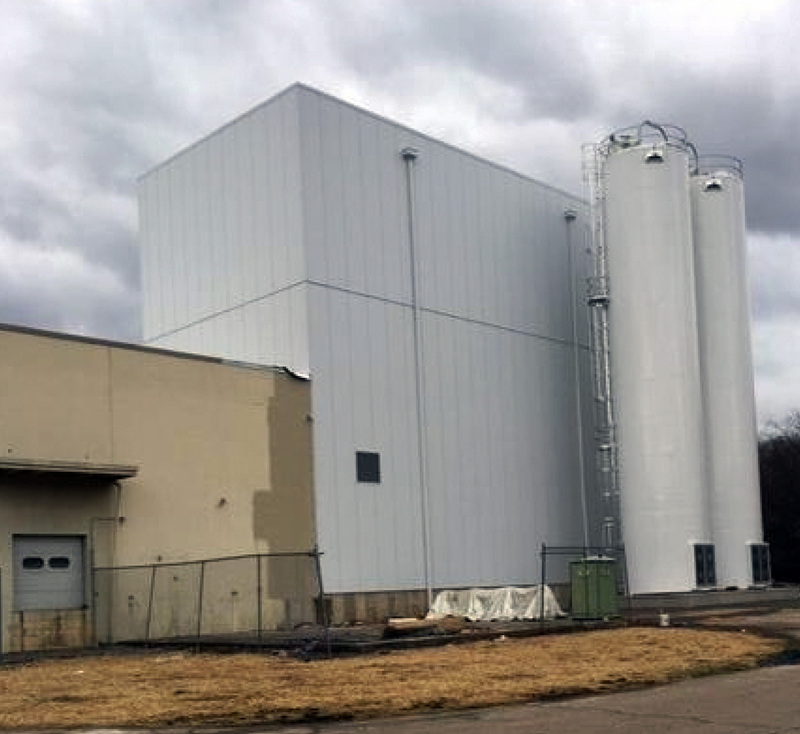 Eight months after construction started, the facility now includes a new four-level, 72-foot Blend Tower. 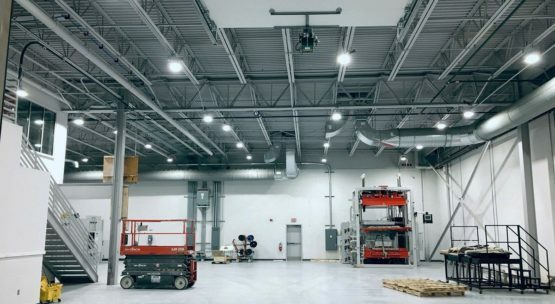 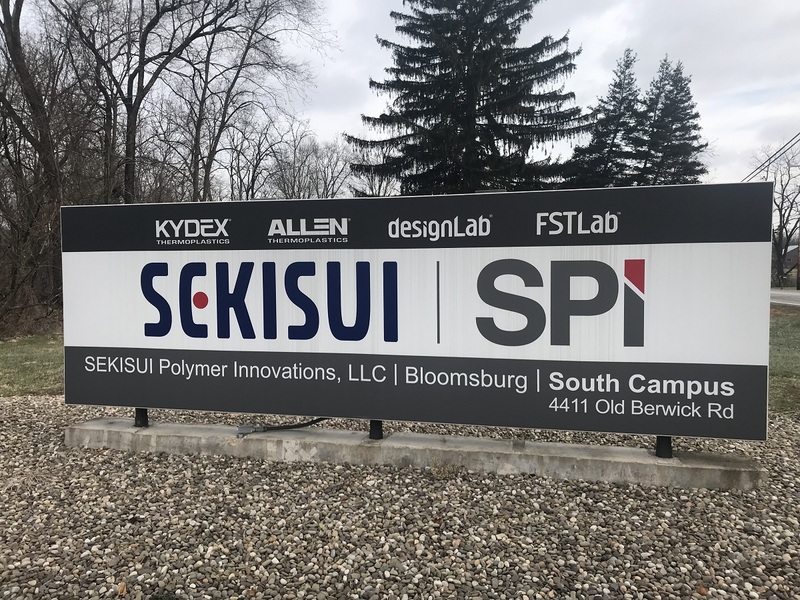 SEKISUI SPI, a worldwide manufacturer of specialty polymers, will use the 4,800-square-foot tower to manufacture advanced materials used in aerospace and mass transit applications. The Blend Tower also includes two large roof hatches to allow a crane to remove or add equipment when needed. Renovations took five months to complete.